A captivating Prosecco having a bright straw yellow color, a fresh, fruity, floral scent and a sweetish harmonic and pleasant taste. This Prosecco is like a beach party that seems to continue forever. It’s ideal for a toast with a couple of your best friends and family. Beautiful apricot flavor in the nose, and fresh taste, de finish is light and a little dry, however the next sip is on its way. The bubbles in our Prosecco are similar to an Italian lunch at the long table with the family. The coziness will, like the bubbles, jump through the ceiling. 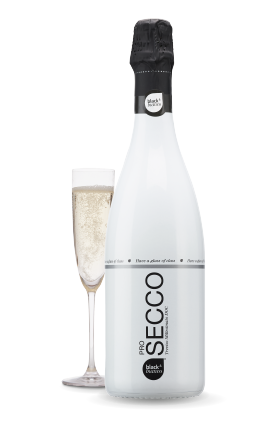 This Spumante Prosecco is proudly made by our Italian family, and has won many prices. ‘Enjoy life then we work’ – that’s a quote we can understand.